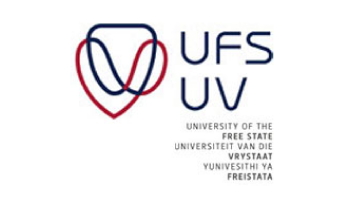 A student from the University of the Free State (UFS) is part of a team of 32 athletes to represent South Africa at the International Paralympic Committee’s (IPC) Athletics World Championships in France later this year. Louzanne Coetzee, a second-year BA Corporate and Marketing Communication student, was selected to represent the national team in the 800-metre race at the championships that will be held in the city of Lyon from 19 to 28 July 2013. The visually-impaired student will participate in the T11 sport class for runners that make use of a guide and have to wear a blindfold during the race. This will be Louzanne’s first international competition. Approximately 1 300 athletes from 90 countries are expected to participate in the championships. Louzanne boasts a best time of 2 minutes and 53.8 seconds in the 800 metre, a time she reached earlier this year at the Nedbank National Championships for the Physically Disabled in Pretoria. At this meeting she won three gold medals in the 800, 1 500 and 5 000 metres. She and the rest of the 31 athletes will be accompanied by four coaches, a team manager and an assistant manager.